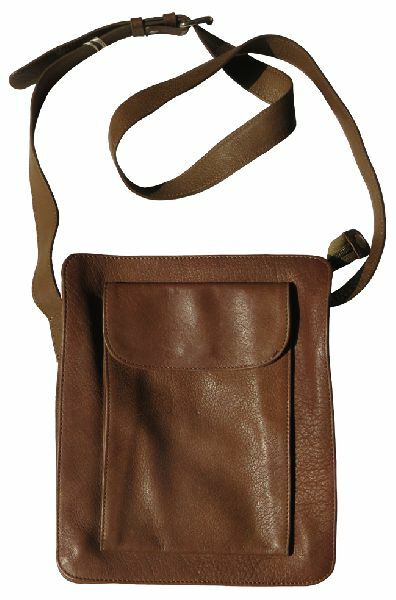 Unisex Eco Leather Cross Body Bag. Ideal for any purpose. Delivery Time As per Order.